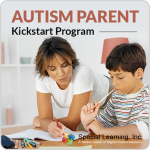 Language and communication is an important area that many parents, educators, professionals want to address with their children and/or clients. 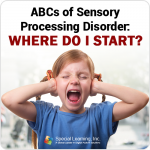 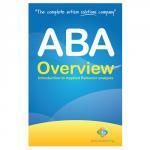 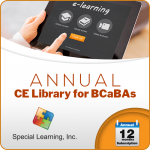 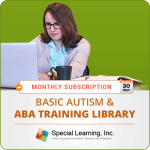 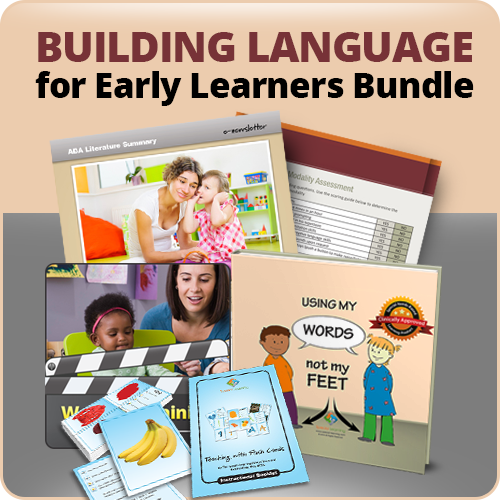 The Building Language for Early Learners Bundle was developed to assist you with evidenced-based Applied Behavior Analysis (ABA) comprehensive approach to embark on the Journey to Independence by incorporating appropriate functional communication starting today. 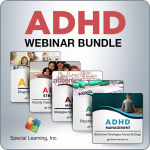 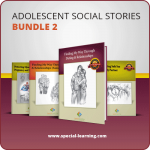 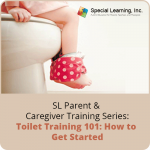 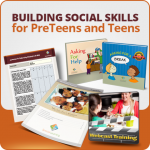 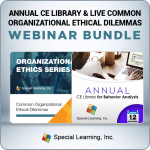 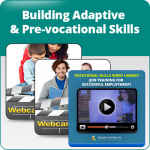 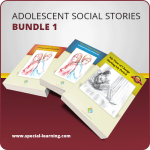 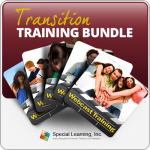 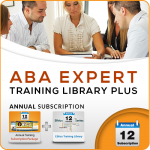 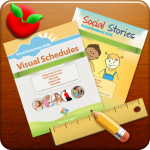 This bundle includes everything you need from education/training, research literature, assessment tool, and a social story to gain an understanding of the areas of deficits, how to implement basic language skills in any environment (school, home, clinic, etc. 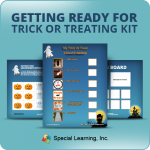 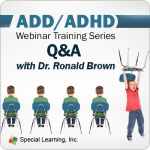 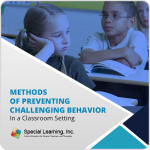 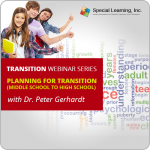 ), how to determine the appropriate form of communication for the individual, and an actionable tool to encourage learning language in a fun and functional manner. 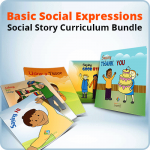 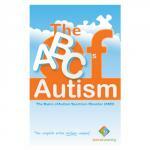 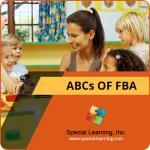 The expert recommended age for this bundle is early learner (2-7 years), However may be utilized with any learner.